! Click here [Rosegal] !
! 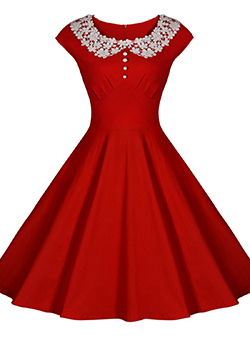 Click here [Dresslily] ! ! Click here [Twinkledeals] ! ! Click here [Dressfo] !
! Click here [Twinkledeals] !
! Click here [Dressfo] !